The safety of our people is extremely important to us. Our organisational and plant systems, procedures and practices are under constant review for enhancement of standards to improve safety of plant and personnel. 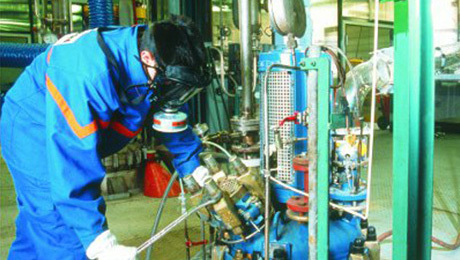 Astec has an elaborate Safety Management System which includes: Process safety management policy, Project safety reviews, Process specific training programmes, Hazard identification and safety review procedures, Work Permit Systems, Occupational Health Programs, Process safety testing and Emergency preparedness. 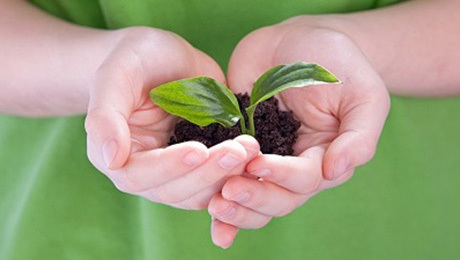 As a conscientious corporate citizen, Astec considers the environment an inherited legacy, its protection a sacred responsibility and is a signatory to Responsible Care. To fulfil its responsibilities towards the preservation of the environment, all its manufacturing activities conform to statutory Pollution Control Standards. Primary, secondary and tertiary treatment is carried out in house to meet the standarads of the local pollution control board.